BACKTOFRANKBLACK.COM: XFN joins Back to Frank Black and It's A Good Day For It! XFN joins Back to Frank Black and It's A Good Day For It! What better way to promote a movie that stars two very well known 1013 alumni than by Back to Frank Black joining forces with our brothers and sisters from www.XFilesNews.com! 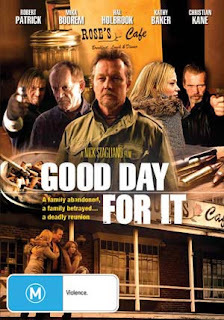 Well that day is here, 1013 friends - actors Lance Henriksen and X-Files hero Robert Patrick both star in the upcoming film Good Day For It. The film boasts an impressive cast. Along with Lance and Robert, Hal Holbrook, Robert Englund, Christian Kane and Kathy Baker also star. 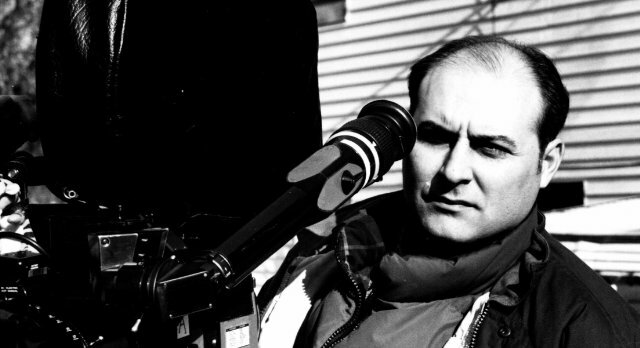 Back to Frank Black recently had the pleasure of speaking with director Nick Stagliano who wanted to pass on some information to the fans. The film will make it's debut at the Newport Beach Film Festival on Saturday April 30th. After the film, Nick will be involved in a Q&A with the attendees about the film. While speaking to Nick he told us that our support would be a big help. If all the 1013 fans could go to the Newport Beach Film Festival site and let your voice be heard. Make sure you click either "like" or "add" for the film, which will help the film in the final rankings. Also, when you see the movie, make sure you go to the film's IMDB page and leave your review and thoughts on the film. 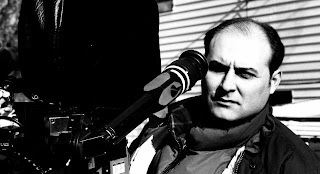 Back to Frank Black is teaming up with XFilesNews.com to spread the word about this film and show that with our support, we can help make this film a huge success! Nick will be doing an exclusive interview with Back to Frank Black in the next several days and we will be sure to share it with all of you! So please join us and X-FilesNews.com and show your support for this film! For more information, please visit the Newport Beach Film Festival website here. 0 Responses to "XFN joins Back to Frank Black and It's A Good Day For It!"